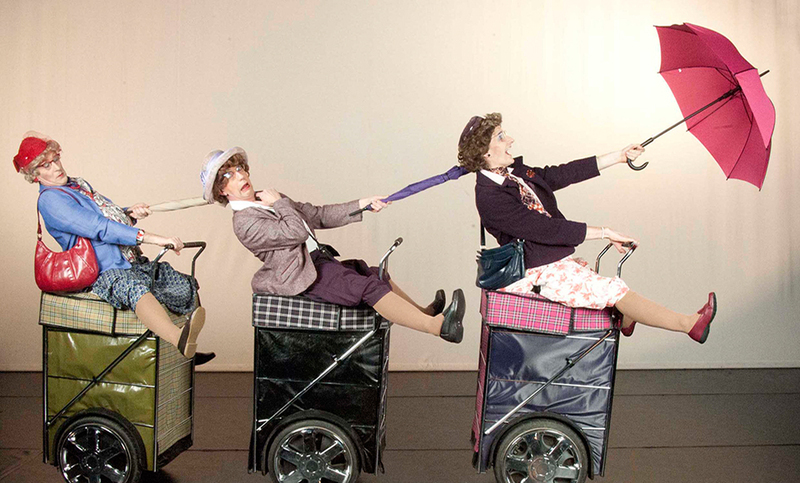 We’re on the road to nowhere… but we’ll be back by teatime! 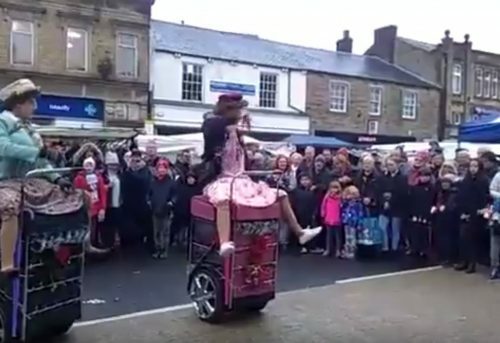 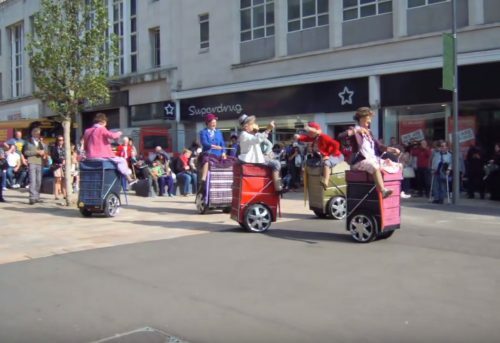 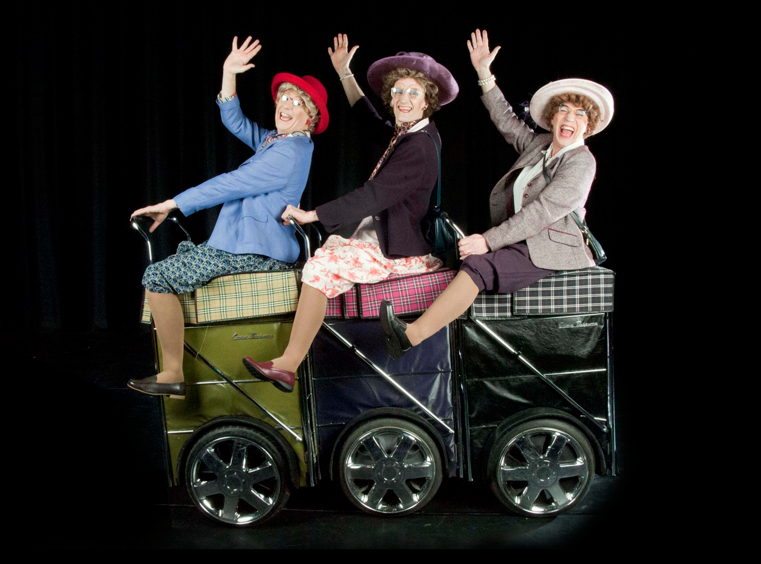 Over the past two years Granny Turismo has been delighting audiences wherever they go and is one of the most talked-about acts around. 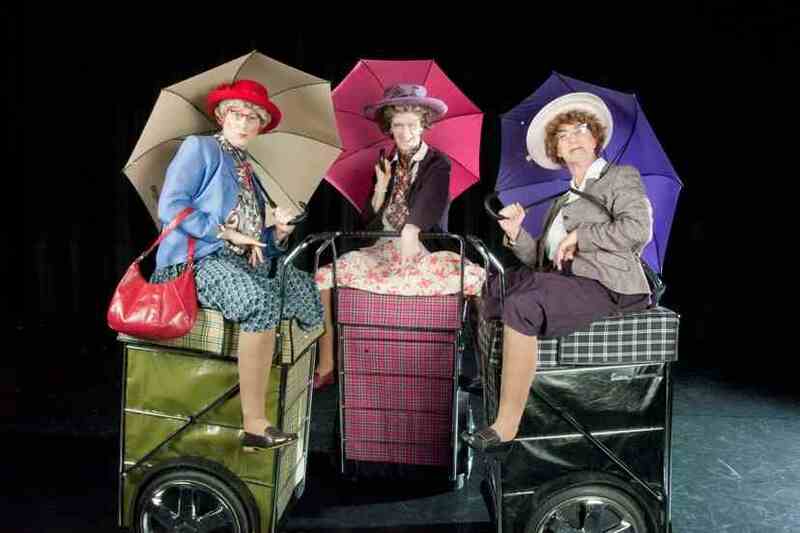 The show has universal appeal and is part walkabout, part circle show and wholly engaging. 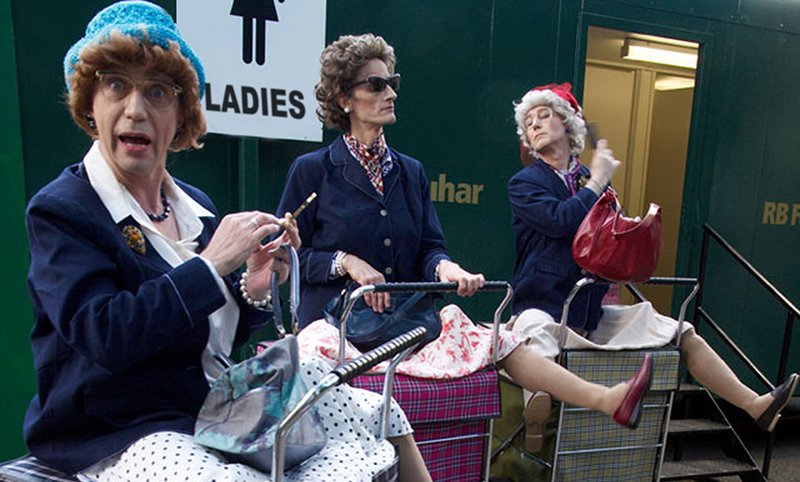 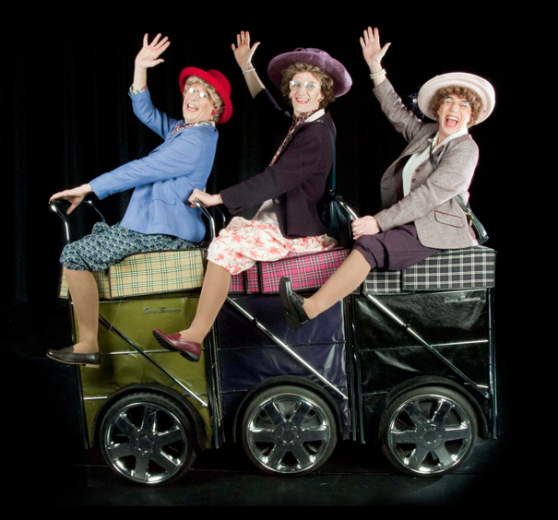 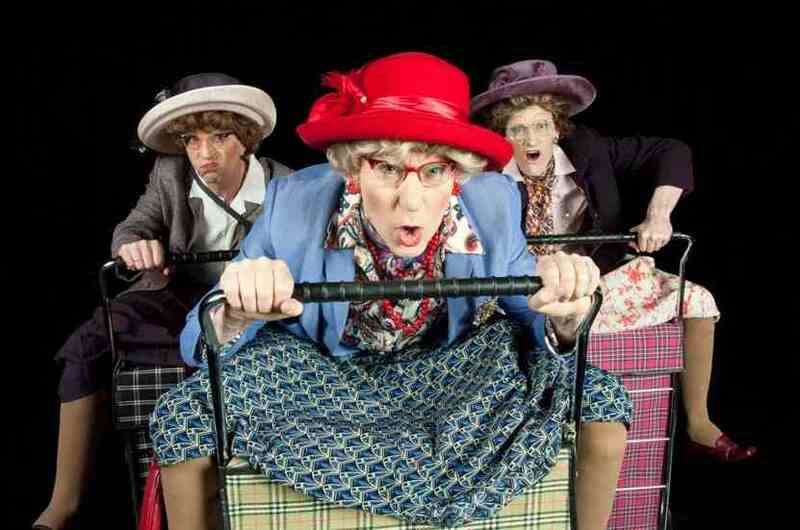 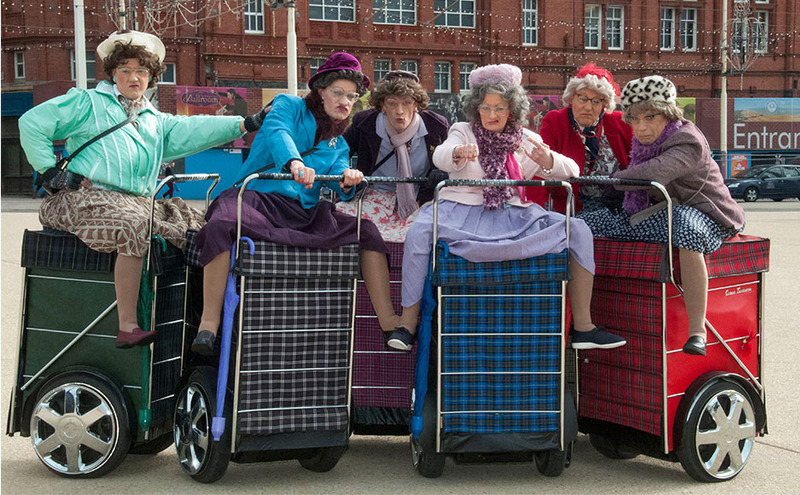 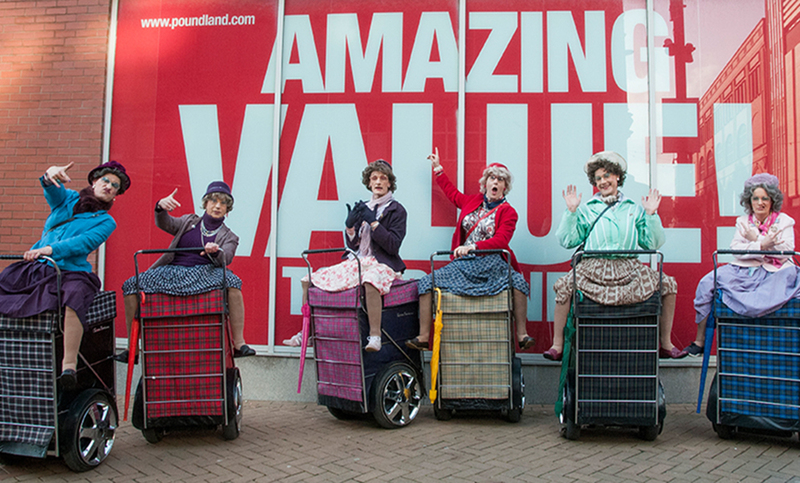 When Doris, Mary and Marge arrive on their souped-up shopping trolleys, everyone takes notice!